Affordable Roll-Offs, your local dumpster rental company, would love to introduce you to Wheat Ridge, Colorado! We are honored and thrilled to be serving the community and it’s residents. Like many Colorado cities, Wheat Ridge got it’s start as a gold miners town in the mid 1800’s. Specifically, Wheat Ridge was a rest stop before eager miners traveled to the Rockies. Since then the city has developed into a prime location for both young and older families alike. Only 15 minutes from Denver, Wheat Ridge is perfect for people who like the excitement of the city but also love the ability to come home to a quiet neighborhood. 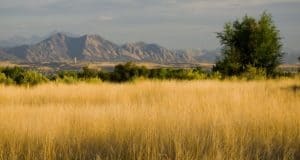 For those who enjoy an outdoor lifestyle Wheat Ridge offers miles of trails and numerous parks to get the whole family outside. For more fun facts about the city check out this quick list. It does not matter if you are a native or just moved to Wheat Ridge, you know that it is a unique place! First of all, there is a Carnation Festival. And it is a pretty big deal. 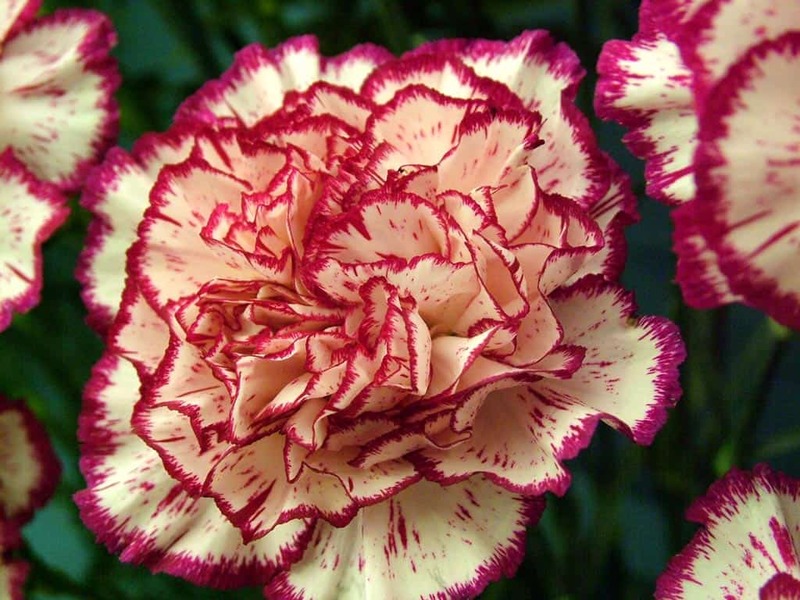 Wheat Ridge was once the largest carnation producer in the world and developed the cinnamon-smelling carnation. Needless to say, this city loves it’s flowers. Be sure to check out this one-of-a-kind party later this summer. Not a flower fan? There are plenty of other activities happening all through out the year to keep you entertained! One of the greatest Wheat Ridge, like many other Colorado cities, puts a huge effort into keeping the residential areas pristine. In order to accomplish this task, Wheat Ridge offers it’s residents numerous options when it comes to trash and recycling services. If you have just moved to the city you may not be too worried about trash and recycling pick-up quite yet. In fact, a regular sized dumpster will most likely not be too helpful when you are tackling a project-house, a messy backyard, or even the basic move-in process. If you currently live in Wheat Ridge and are finally ready to tackle a “honey-do” list of major projects, you will also need more than a basic dumpster. This is where Affordable Roll-Offs steps in! Affordable Roll-Offs is your Colorado-based dumpster rental company. We offer next-day delivery, no pick-up or drop off charges, and our customers are our number one priority! Contact us today to learn more!